​Under current Manchester City manager Pep Guardiola, Barcelona enjoyed years of incredible success which culminated in Champions League glory in 2011. Goals from Pedro, Lionel Messi and David Villa earned Barcelona a second title in three seasons, helping earn their reputation as one of the greatest ever club sides. 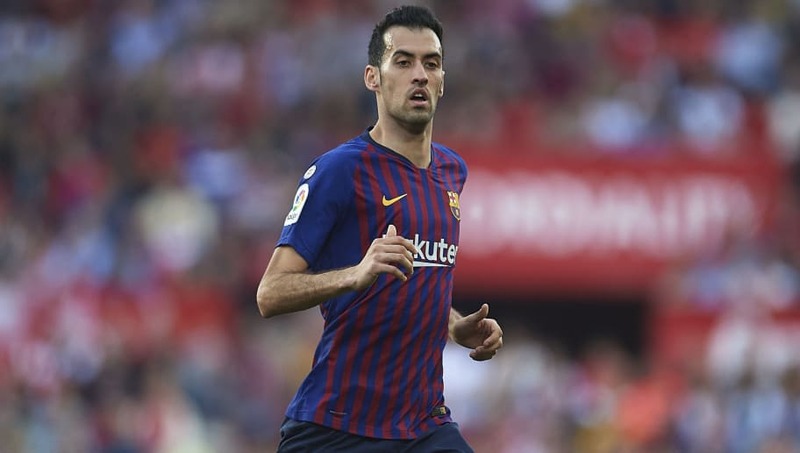 Speaking to the ​Daily Mail ahead of the ​Champions League quarter-final between the two sides, Busquets recalled his emotions as ​Barcelona emerged victorious against ​United. The Champions League is one of three trophies which Barcelona remain in contention for. Their 11-point lead over ​Atletico Madrid in ​La Liga means they look set to secure the league title, whilst they have also fought their way to the Copa del Rey final against Valencia in May.